It’s been an historic week here in the US. With DOMA and Proposition 8 both being repealed, there’s lots for the LGBT community, and society in general, to celebrate. So get out there and have a great celebration this weekend, whether you’re in New York City, or elsewhere. Show each other that, regardless of any differences, we are and should be all equal under the law! Remember: discrimination is the pits! This weekend is the LGBT Pride March in New York City! 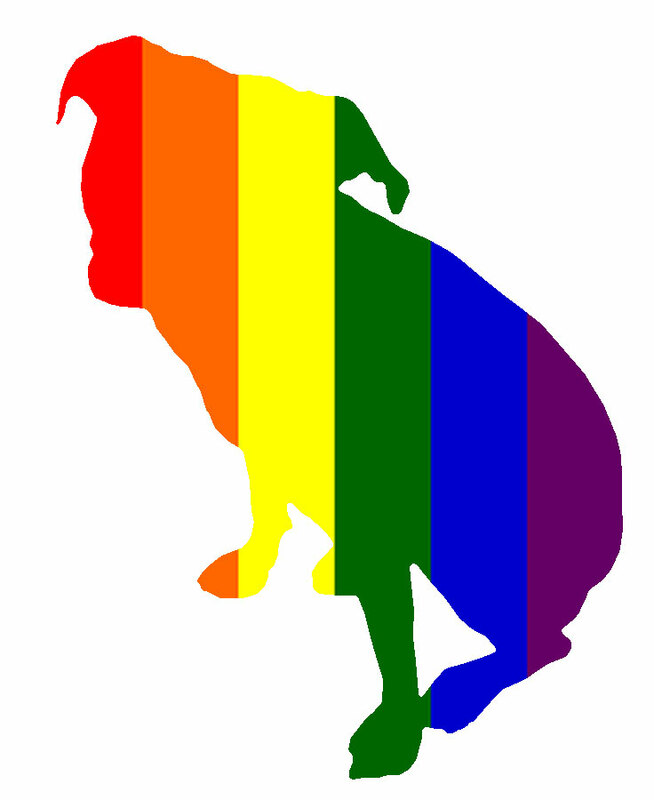 So whether you are LGBT or not, we want to wish you a very Happy Pride!